Referral programs are one of those marketing ploys that businesses use as a “by-the-way” effort towards growing customers. 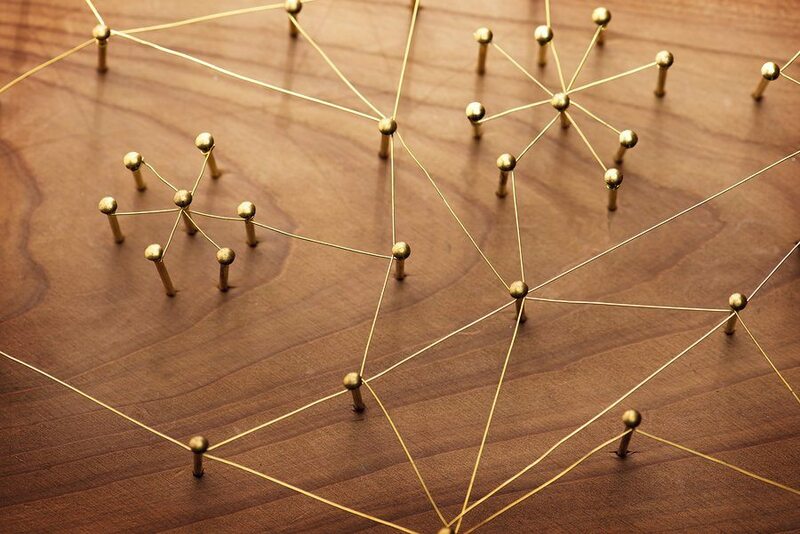 In most cases, too little thought, time and resources are invested in crafting referral programs that recognize the needs of one’s customers while taking into account the unique aspects of one’s business simultaneously. The numbers speak for themselves. According to research by Gigaom, just 39% of marketers use referral programs on a regular basis. However, nearly 43% of the ones who do use referrals find over 35% of their new customers coming from these programs. So what do those 43% of marketers do differently? How do they break the tired old mold of “Refer a friend and get X”? There’s definitely something more than the usual worn-out lines that prompt that level of interest and engagement. Referrals do not have to exist in a vacuum. When referral programs are just one of the many things that you do to push business, there’s a good chance that your customers are overwhelmed with the variety of messages in front of them. The answer? Cut the clutter, at least for a while and focus your energies on dedicated campaigns that promote specific actions. Tapping into your users’ competitive sides and rewarding them for getting their friends and family into the loop can be a fun way to spice up a boring old referral program. And that’s exactly what this company did. Republic Wireless, a non-contract wireless carrier used referral programs for years with clear success. 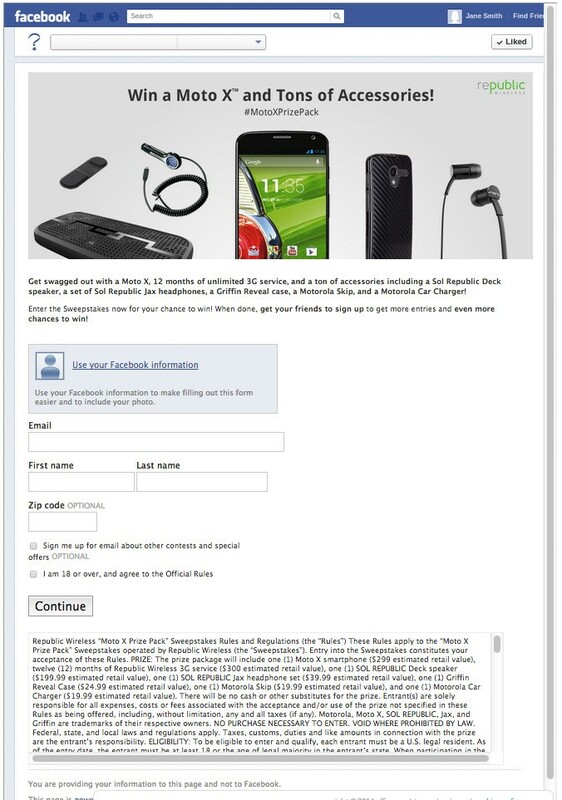 To promote their popular line of no-contract smartphones, they launched a contest on Facebook that inspired existing fans to spread the word about Republic Wireless in exchange for the chance to win a free Moto X smartphone, a year’s worth of unlimited 3G data, accessories, account credit and more. With email supporting the social media blitz, the campaign reached out to 70,000 users and got contest entry rates of over 60%. Those are some amazing numbers for a small brand testing out a referral contest for the first time! When you think of a referral program, your mind logically assumes that the program offers an X, Y or Z reward to an existing user each time their friends or family sign up for the business. But what if, you don’t offer any material gains at all? An innovative referral platform called Sweat Angels does exactly that. Instead of offering referrers material incentives, they offer them something bigger – that warm fuzzy feeling you get when you make a difference in the life of someone who really needs it. Sweat Angels targets gyms, health clubs, and fitness centers, offering their members the chance to grow visibility for their gym on social media and in return donate towards a worthy cause. One of their clients is Four Barrel CrossFit, a gym that found itself at their wit’s end for driving new customer acquisition. That’s when they decided to sign up for this cause-based referral program where their existing customers would be asked to check-in on social media each time they visited the gym. Every time a customer checked in, they would be contributing to a pre-selected worthy cause, thanks to this unique referral program. 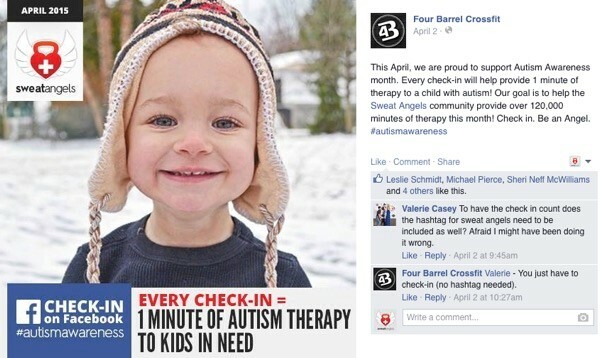 The feel-good factor of helping someone in need with just a simple social check-in was so appealing that in just a few weeks, Four Barrel CrossFit’s social check-ins jumped from 30 per month to hundreds of check-ins each month. They received over 360,000 impressions on Facebook every month purely via the check-in program – a growth of over 8 times their original number. The program increased visibility, new memberships and even grew their Facebook base by over 5000 followers. Setting up a new business is relatively easy these days. Chalk out a business plan, register your business, tap into one of many sources of funding readily available for startups, set up a website, build an app, and you’re good to go. Google went on to partner with the Lending Club to offer its AdWords users a special deal for loans to spend on Google’s AdWords programs. So here, instead of getting a bunch of customers try and persuade their assorted friends and family to try your product, the Lending Club hit a classic master stroke. 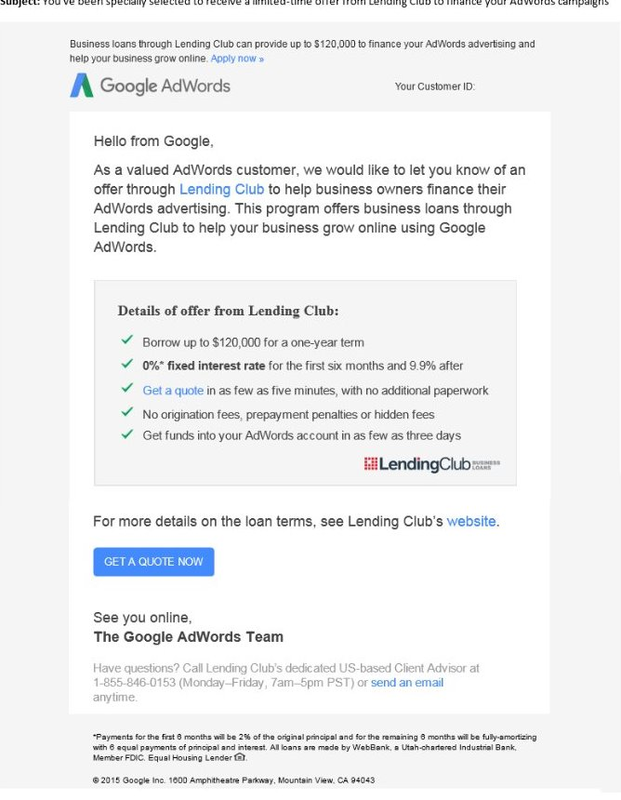 They have employed Google to do their referral marketing for them – Google refers their AdWords customers to Lending Club with the special loan offer and opens up an audience of thousands of users that the Lending Club would otherwise never have been able to reach. In a similar e-tailing masterstroke, top ecommerce platform Shopify benefited from the closure of Amazon’s Webstore service, which offered small-time merchants their own e-stores, inventory management, payment processing and order fulfillment. Amazon simply shuttered down the service and advised members to move their stores to Shopify. As a direct result of this partnership, a much larger market has opened up for Shopify store owners. Their customers can log in to their Shopify site, place orders and pay using their Amazon credentials, while they also benefit from Amazon’s warehouse and delivery network. No matter how hard it may seem at first, referrals are definitely placing your bets on. With Nielsen’s research insisting that 92% of consumers are influenced by referrals from friends and family, the benefits of a robust referral program cannot be stated enough. It goes on to say that people are 4 times more likely to buy something when it comes recommended by a friend. Clearly, the time to dally is over. The sharing economy has us hurtling towards ways of selling and marketing our businesses that were mere considerations in the past. It’s entirely up to us to jump on this one way ticket to bigger, smarter and more intuitive sales growth. Who’s on board? This article was written by Tracy Vides from Business2Community and was legally licensed through the NewsCred publisher network.